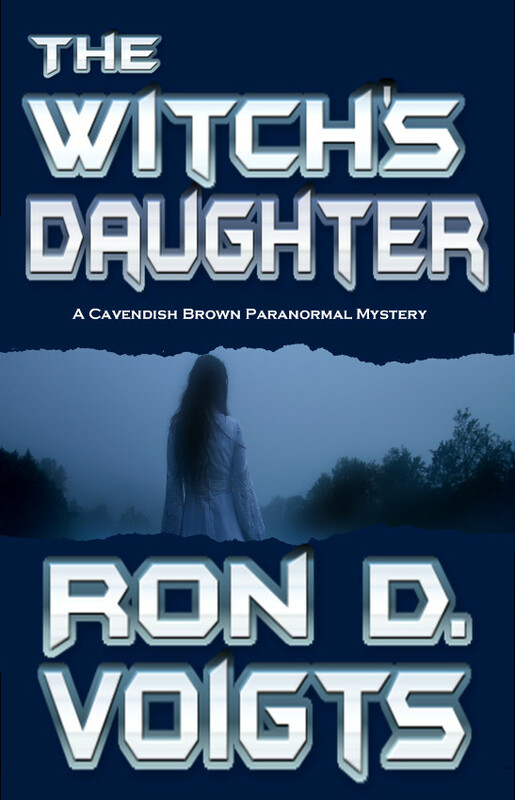 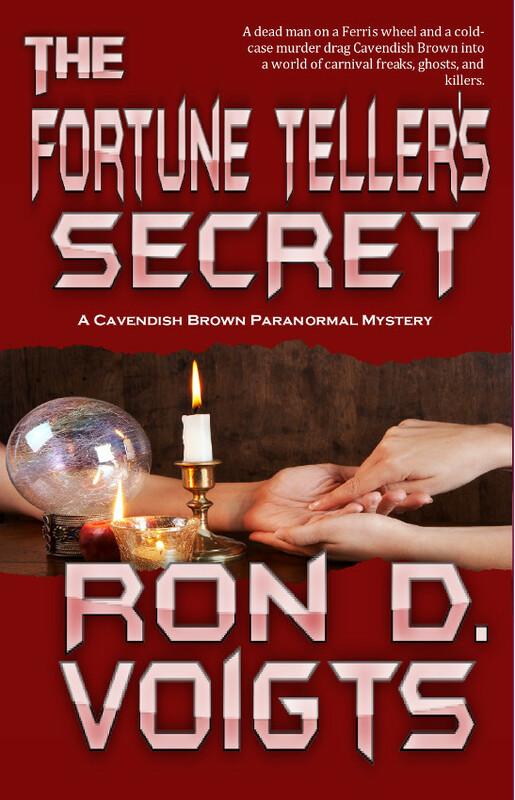 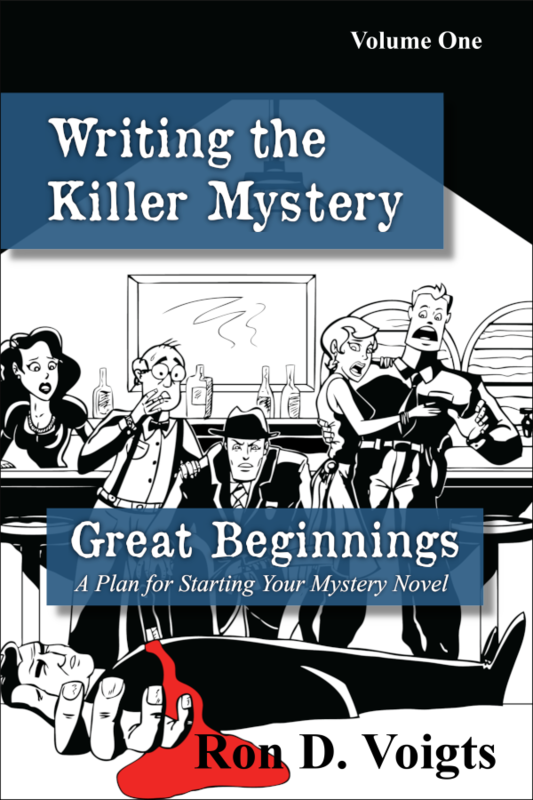 Make your Mystery Novel a Success!!! 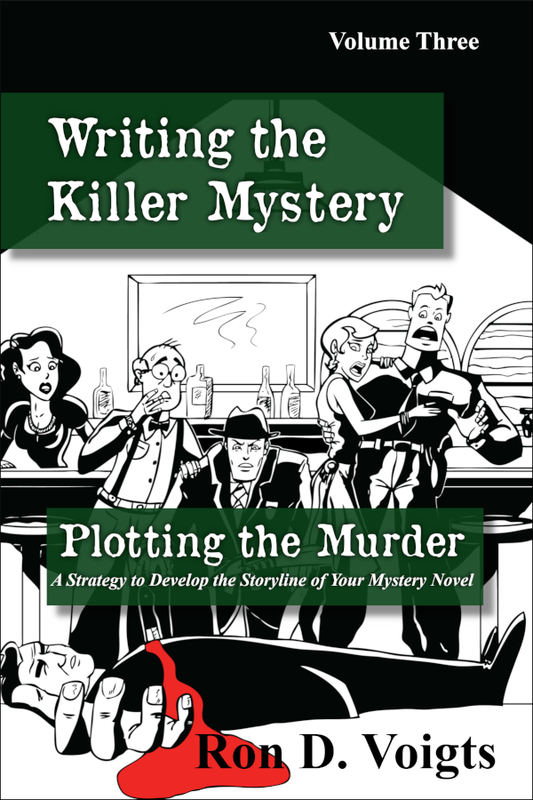 This fourth book in the creative writing course, Writing the Killer Mystery, lays out the elements needed in every murder mystery, including setting, means, motive, opportunity, clues, backstory and history to make the mystery novel a success. 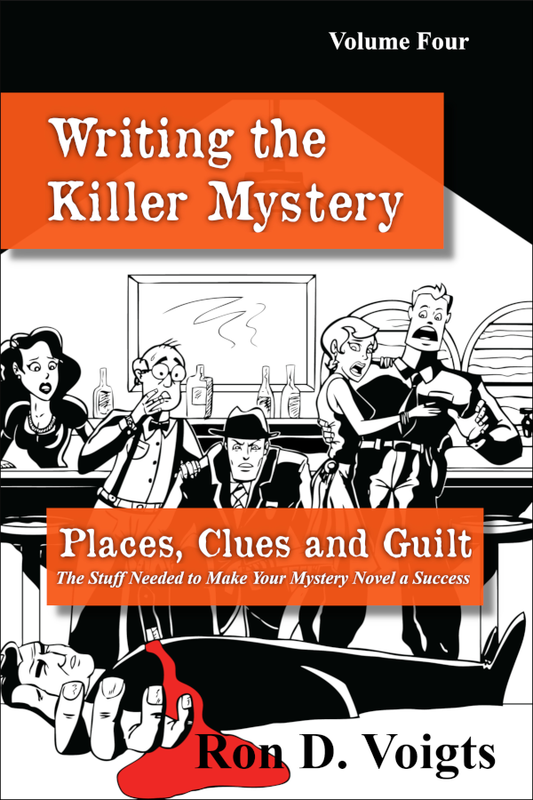 Let Writing the Killer Mystery series guide you with Volume 4, Places, Clues and Guilt.